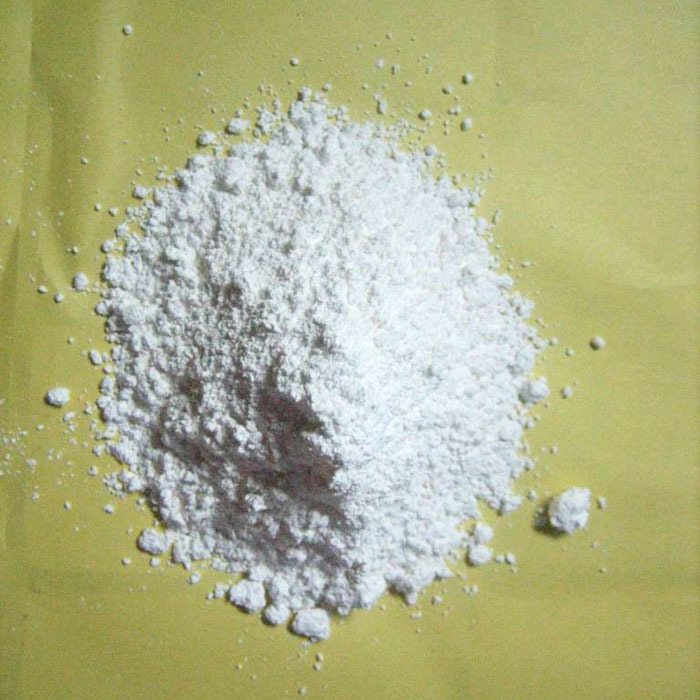 Fipronil is used for controlling of multiple species of thrips on a broad range of crops by foliar, soil or seed treatment and preventing many harmful insects Effectively.Control of corn rootworm, wireworms and termites by soil treatment in maize. Control of boll weevil and plant bugs on cotton, diamond back moth on crucifers. 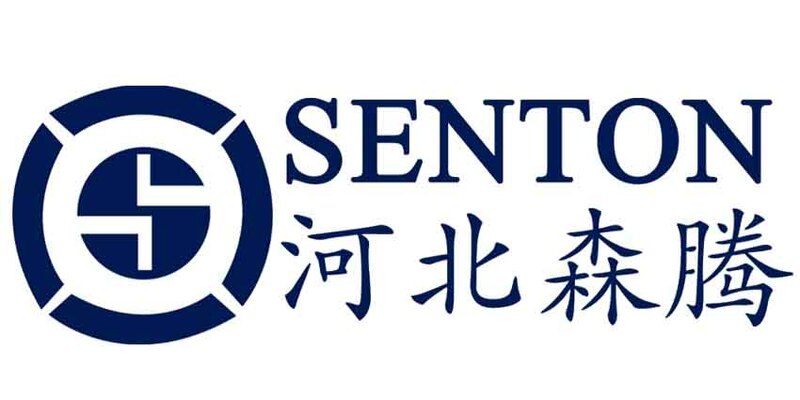 Our company Hebei Senton is a professional international trading company in Shijiazhuang.While we are operating this product, our company is still operating on other products, such as Juvenile Hormone Analogue, Diflubenzuron, Cyromazine, Antiparasitics, Methoprene, Medical Chemical Intermediates and so on.We have rich experience in exporting.Relying on long-term partner and our team,we are committed to providing the most suitable products and the best services to meet the customers` evolving needs. Looking for ideal Prevent Many Harmful Insects Effectively Manufacturer & supplier ? We have a wide selection at great prices to help you get creative. All the Control Of Multiple Species Of Thrips are quality guaranteed. We are China Origin Factory of Control Of Aphids Leafhoppers. If you have any question, please feel free to contact us.